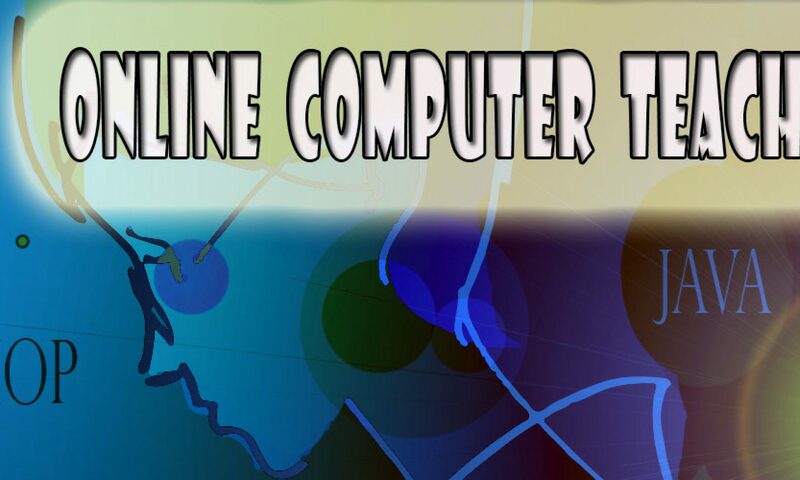 1) Information of the students of OCT Group Kolkata / www.onlinecomputerteacher.net is kept secret. 2) Phone Number, Email Id , Photograph is not distributed to any media or public in any way. 3) To register in our course every student needs to sign up and login through email or phone number. 4) Only registered students are allowed to get course materials from our end free of cost. 5) Having phone number and email id is mandatory. 6) Course material is distributed online over email and / or via print outs during the classes.